If you’re paying more than 2.9 ($NZ) cents for text messages – it’s too much! Released in Australia last year, this new technology is now available for all New Zealand schools. Today, in 2018, we’ve invented a much better, cheaper and more effective way for New Zealand Schools to message parents. There is no reason to spend more than 2.9 cents ($NZ) per text message. 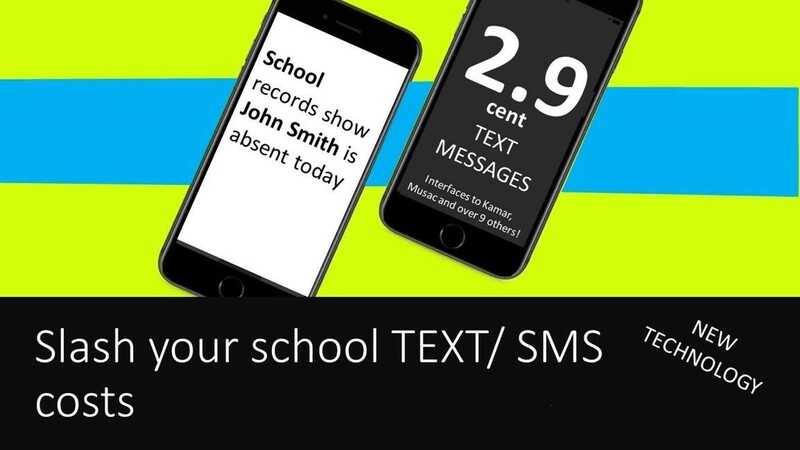 Schools can now send personalised, secure text messages of unlimited length (160-character limits no longer apply) for as little as 2.9 cents. Parents just download the Schoolstar App from the App Store or Google Play for free, register and if they’re a registered parent or caregiver – they can immediately get access. Messages will thereafter be automatically sent by Schoolstar using in-App messaging for as little as 2.9c a message^. Parents can reply for free.